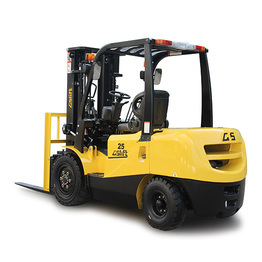 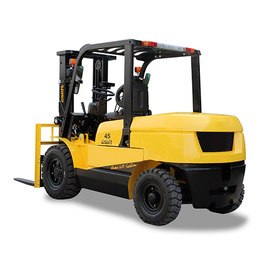 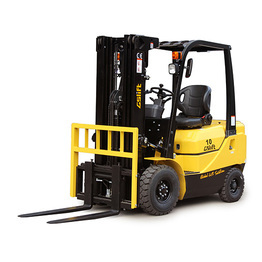 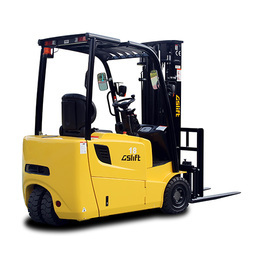 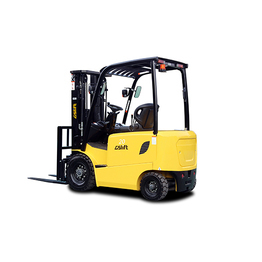 GS Forklift is a member of GS GROUP,which established in 1996. 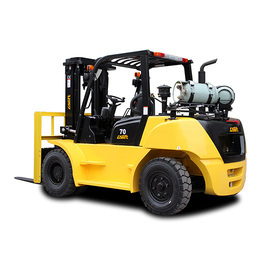 We have total 3 production base in China and 2 oversea co-venture factories with total over 2000 employees.We are professional and leading forklift manufacturer in China and we specialize on provding various kind of Material Handling Equipment,Warehouse Equipment,Ground Support Equipment,Industrial Cleaning Equipment,Aerial Work Platform,Architecture Decoration Materials and Spare Parts etc. 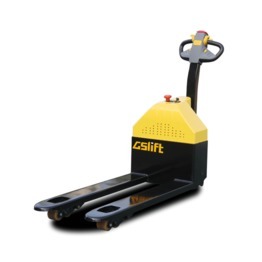 Our products have been exported to over 130 different countries. 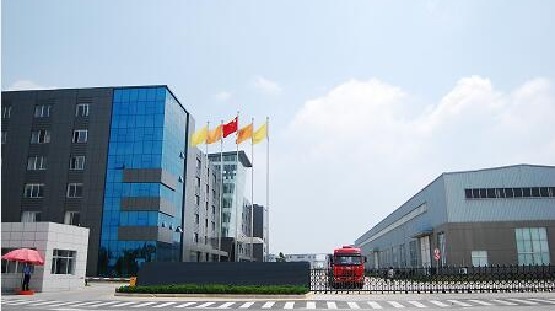 We have the CE certificate for European market and EPA certificate for North American market.Covering an area of 100,000 square meters, GS have the advanced parts processing center, robot welding equipment, parts automatic hoist conveyor line, coating line, assembly line, forklifts performance test line, parts pre-test-bed and advanced ERP information management system,which all guarantee our products' high quality and best performance.GS Forklift's mission is to provide the Global Lift Solution. 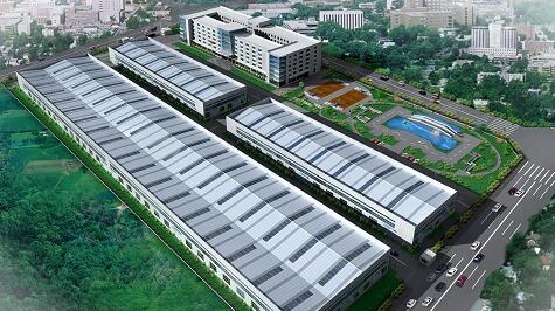 Let's grow together! 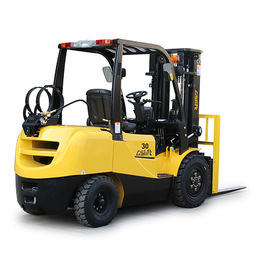 Warehouse equipment can be divided into loading and unloading handling equipment, storage equipment, metering equipment, maintenance inspection equipment, ventilation lighting equipment, labor protection equipment, and other use equipment and tools according to its use and characteristics. 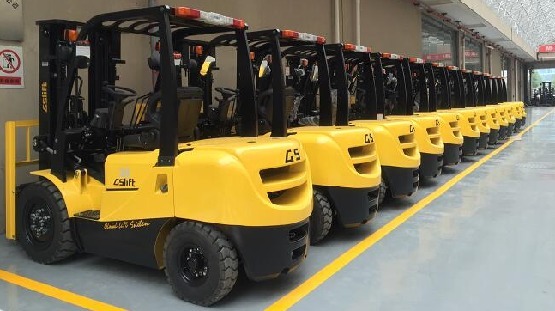 The GS after-sales service national training 2017 was held in GS factory recently.